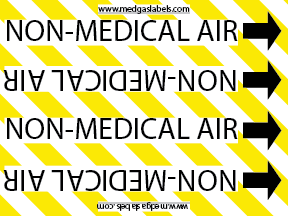 Zone valve label holder to be installed in medical gas zone valve box. 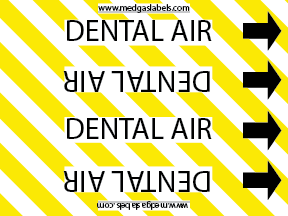 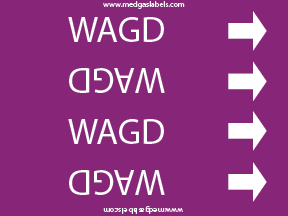 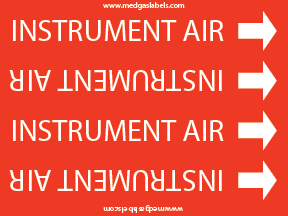 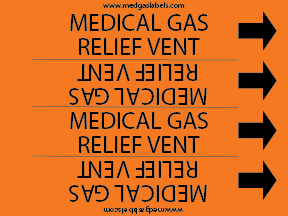 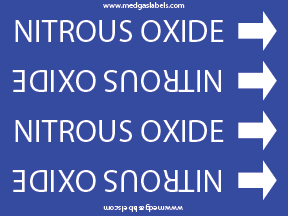 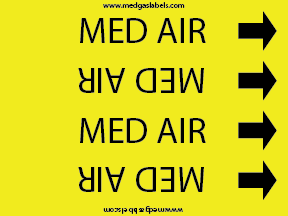 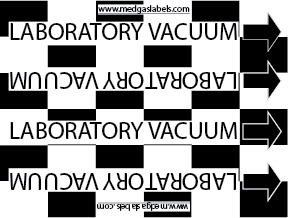 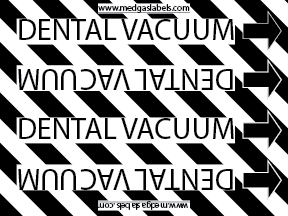 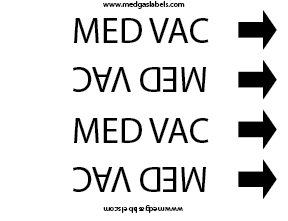 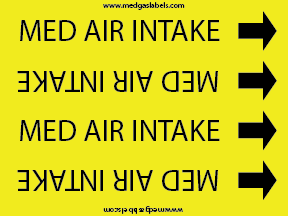 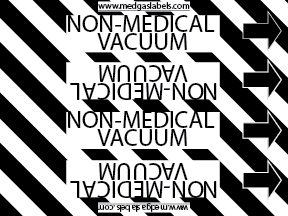 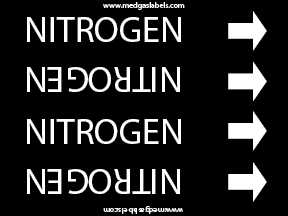 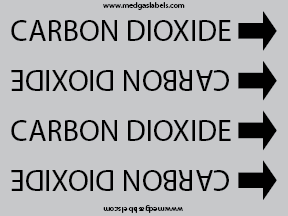 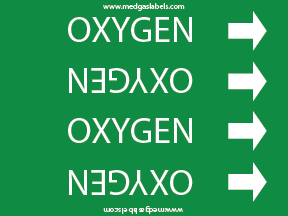 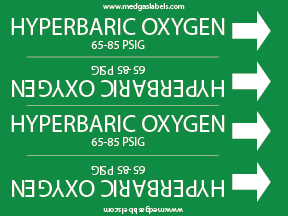 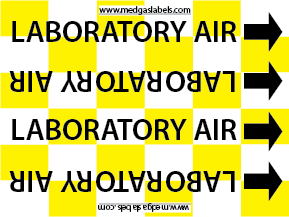 Zone valve box label set for all 7 medical gases. 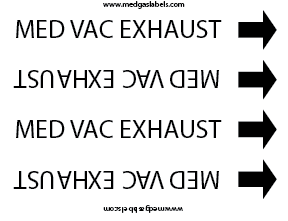 Note that if the zone valve box does not have a place to affix the label you may also need a model V-X-LABEL-HOLD for each valve label to be installed.